The address at 11555 Olympic Blvd. in LA is proving itself to be a tricky one. It used to be popular Ramenya, then Dosanko Ramen tried its luck, which sadly ran out. 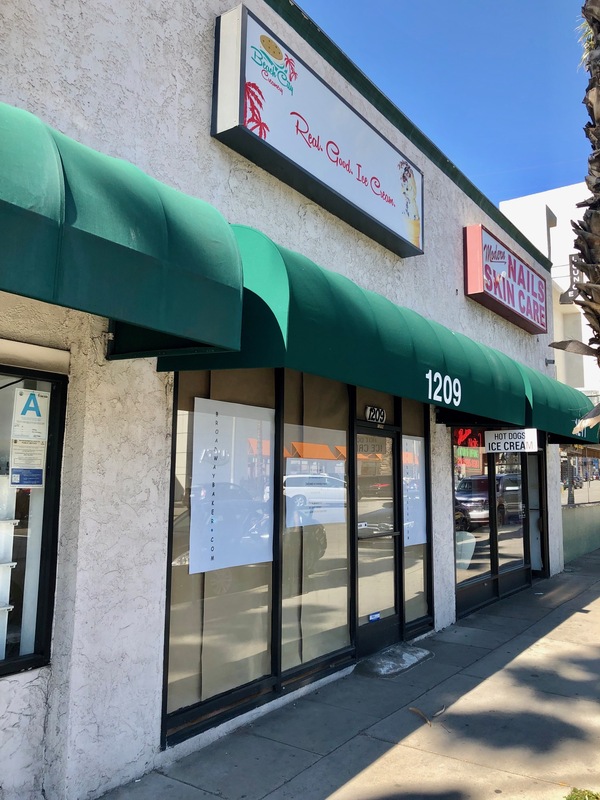 Now a plucky new ramen and mazemen (no-broth ramen) joint named Mogu Mogu is poised to move in, at least according to a rather small announcement taped to the front door. We wish them the best of luck. 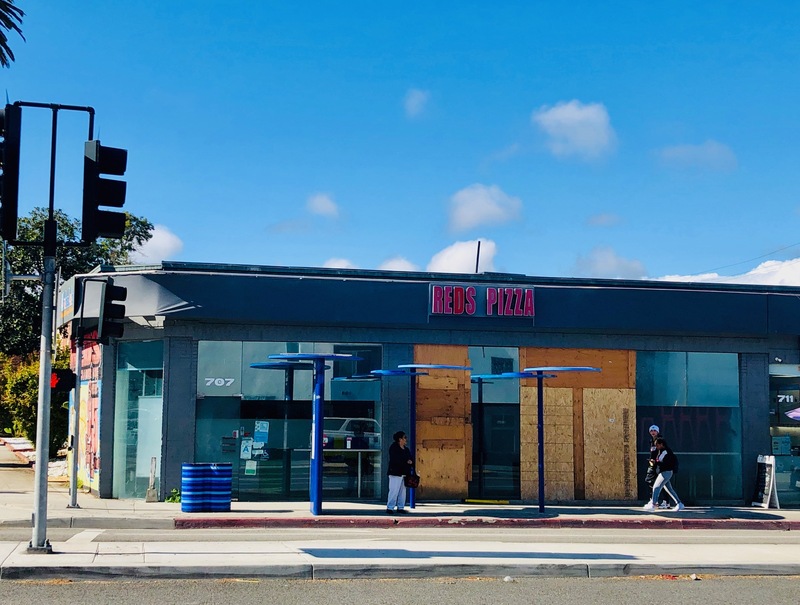 As longtime resident The Counter pulled up stakes in the Waterside at Marina del Rey shopping complex, they made room for another expanding burger chain. I’ve been hearing from excited readers who have seen the sign board heralding the news. The Waterside website confirms that, yes indeed, Shake Shack will soon be delivering their signature “modern day roadside burger” to the good people of the Marina.